I first met a young couple named Tiffany and Erik on St. Patrick’s Day. Tiffany and Erik have four daughters: Audrey, McKenna, Ellia, and Madelyn. Audrey, who is ten years old and in fourth grade, is the oldest. McKenna is seven, Ellia, five, and Madelyn, two years old. About six weeks earlier, Tiffany had contacted me on Facebook Messenger; she wondered if I had any public author events scheduled in the Twin Cities area this spring. Audrey, who adores sock monkeys, had read The Secrets of Eastcliff-by-the-Sea and she’d loved it. I have a couple of school visits scheduled, I told her, but nothing that is open to the public. Then I asked, off the top of my head, whether she and Audrey ever went to Wild Rumpus bookstore in south Minneapolis. I said I’d be happy to arrange a “meet and greet” there sometime in March. We agreed to get together on Saturday, March 17th, at 10:30 in the morning. 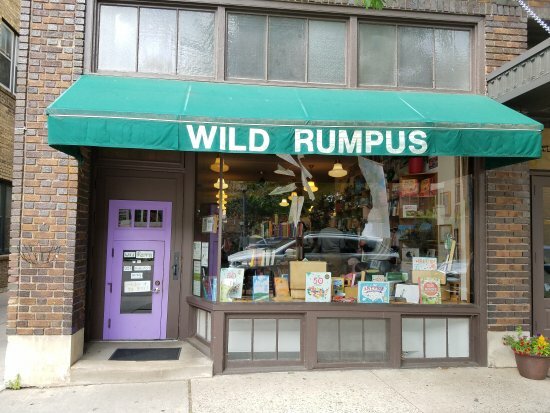 Located in the Linden Hills neighborhood, Wild Rumpus is always busy on Saturday mornings. I checked the store’s online calendar in advance and didn’t notice any special events planned. The store was especially crowded when I arrived. Two elaborately costumed people wearing silver masks nudged past me. Rambunctious toddlers darted between the shelves chasing clucking chickens. The cats—Booker T., Trini Lopez, and Walter Dean—had gone into hiding. The caged cockatiels were squawking. I told Tiffany in advance how to recognize me: I’d be the woman carrying a sock monkey. It worked. Audrey spied me first; the rest of the family followed. We tried to visit in a corner of the bookstore, but found it too loud and distracting. With Audrey again in the lead, the seven of us exited through the little purple door toward two sun-drenched benches on that chilly spring day. Each member of the family wore a touch of green; they were Irish and looking forward to a meal of corned beef and cabbage. 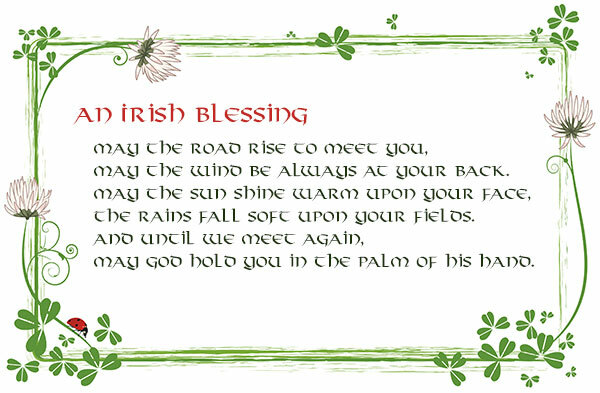 Audrey had a green and white shamrock scarf tied around her neck and a shy, but delightful smile on her face. Looking back on it, I remembered that a few weeks earlier on a flight home from Newark, I sat down next to an attractive, well-dressed woman, perhaps in her early fifties. “I’ve been waiting for you,” she said in a calm, all-knowing voice. On the bench Audrey told me what she’d liked most about The Secrets of Eastcliff-by-the-Sea: ALL the sock monkeys, the details, the mystery, and the fact that the ending wasn’t a fairy tale’s happily-ever-after ending, but happy enough. The family thanked me for coming. I signed Audrey’s copy of my book and also the copy of Tango I’d brought along for McKenna. I suggested that the story of the little dog’s adventures on Prince Edward Island might be a good family read-aloud. In my imagination, I can picture this book-loving family doing just that. I walked away smiling, and waved goodbye, feeling blessed. I’m sure Audrey will always remember meeting the author of her favorite book. 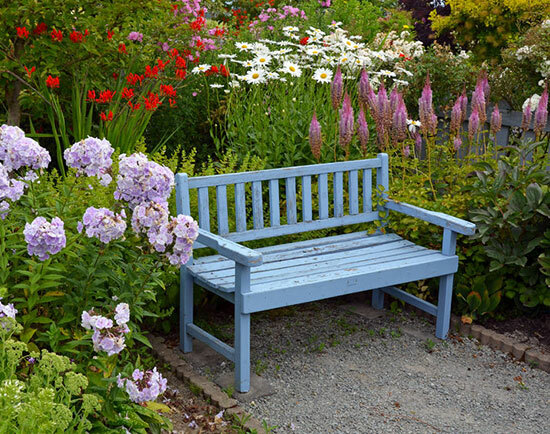 Thank you for sharing this wonderful experience, and for writing such a heartwarming tale. I so appreciate your kind words, Loretta. You have always been such an inspiration for my own writing life.